Elon Musk called our Tesla reporting “carefully constructed propaganda with a name that (would) make Orwell proud.” Judges for the Investigative Reporters and Editors awards, on the other hand, said: “We loved how Reveal from The Center for Investigative Reporting and PRX exposed what real life is like for the people behind the luxury products. The Center for Investigative Reporting has appointed Matt Thompson as its new editor in chief. The investigation exposed mortgage discrimination that black and Latino borrowers face throughout the country. 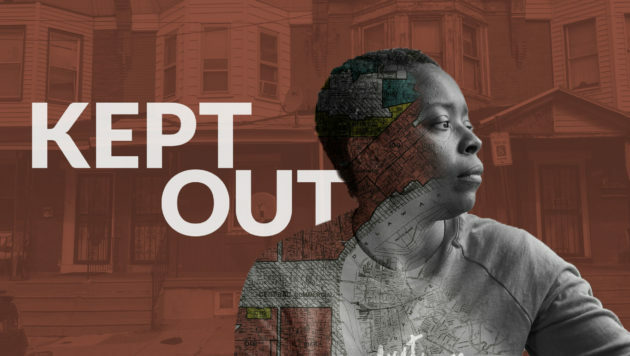 Reveal, PRX, The Associated Press and PBS NewsHour have won the prestigious Alfred I. duPont-Columbia University Award for Kept Out, which exposes redlining. 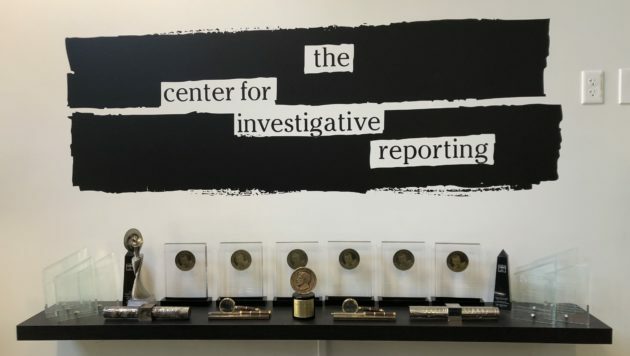 Newsrooms in San Jose and New Orleans are the first to join Reveal from The Center for Investigative Reporting in a new local news collaborations program. 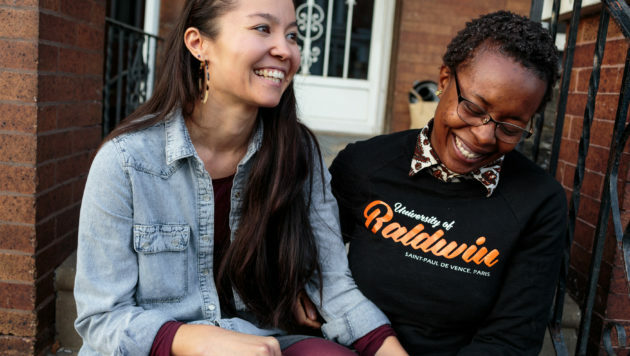 Media outlets in both cities will work with Reveal over the next year on investigative stories and events designed to help them reach new audiences. Reveal has been named a finalist for three awards from the Online News Association. 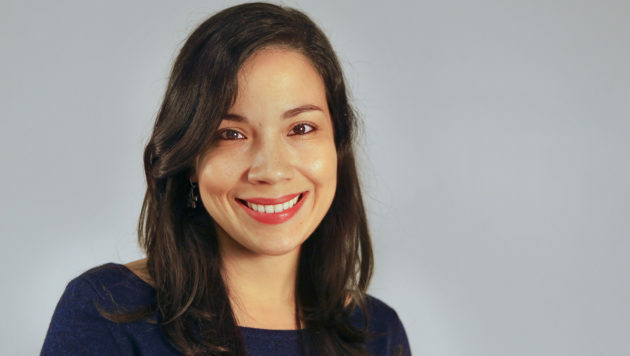 The special one-year reporting fellowship will focus primarily on migrant children and families.